Transfer From Hoi An To My Son By Private Car is one of the best choices for historic buff to explore Vietnam. 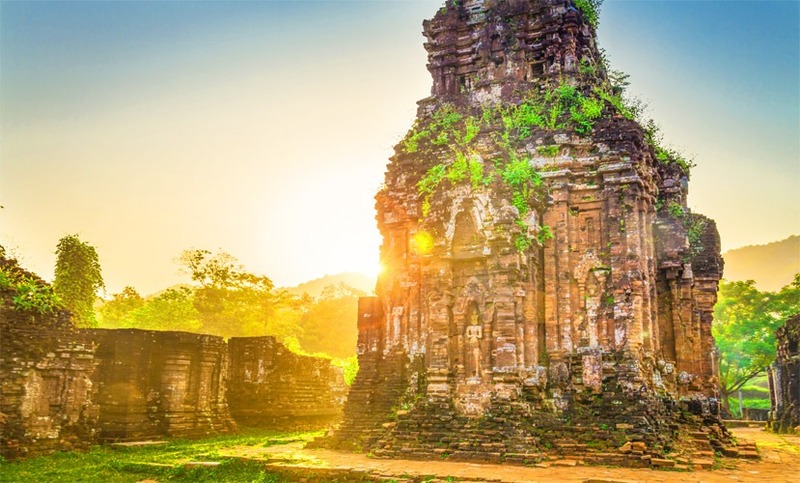 Located in a small valley in Duy Xuyen District, Quang Nam Province, Myson Sanctuary is a group of Cham vestiges including monuments, epitaphs, etc. Up to now, experts and archaeologists have being studied. 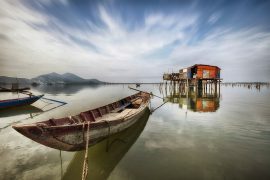 The distance is about 40 km from Hoian City which can make highlight to the trip Transfer Hoi An To My Son By Private Car. 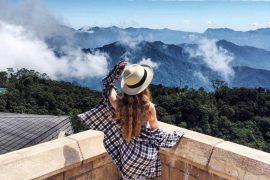 Everything becomes easier when you book with our Danang Private Car. Ready for your trip in the morning is a good idea. Our English speaking driver will collect you at your hotel and start the adventure in Hoian Ancient Town first. It was used to be the busiest commercial port in 16th century. 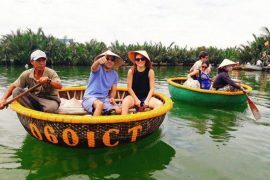 The tour guide show you in turn: Japanese Covered Bridge, Tan Ky Ancient House, Phuc Kiem Assembly Hall, Hoi An Museum, Hoi An Market and so on. It’s time for you to contemplate their architecture and historic stories. Spending about 1 hour getting My Son Sanctuary by private Car. 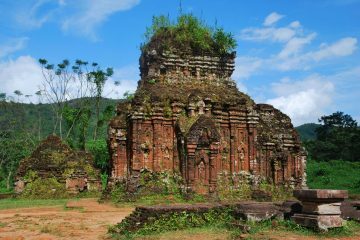 My Son has saved over 70 temples built by Cham people which are very eye-catching. Come and learn more about unique materials Cham people used to make it. It is said that Myson can make comparison with Angkor in Cambodia, Bagan in Myanmar, Ayutthaya in Thailand and Borobudur in Indonesia. Walking around and take some photos to save your memories. After all, we will transfer back to Hoian by private Car. We makes sure that you will definitely enjoy your day. 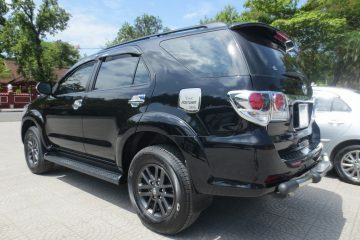 One of the strength of Danang Private Car is that there surely is no need to deposit. 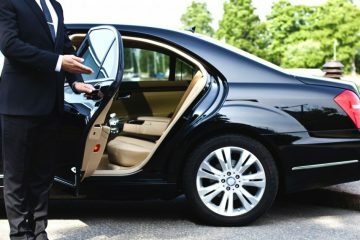 All the payment can be made with our driver as soon as finishing your trip. If you have any questions, do not hesitate to contact us. 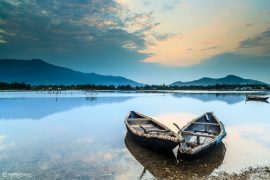 Book Private car Hoi An To My Son right now to explore Vietnam in the best way with the best price. Private taxi from hoi an to my son. Hoi an to my son taxi.